Our client is a real-estate mogul based out of Kuwait, Saudi Arabia, and apart from real estate development, they are also actively involved in Property Assessment, Property Management, and Property Marketing. 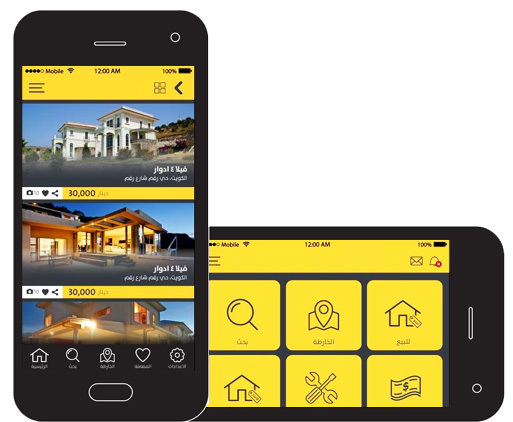 With a large number of properties under their belt and services in various property verticals, they wanted to consolidate their services and features into an expansive and feature rich backend web app. 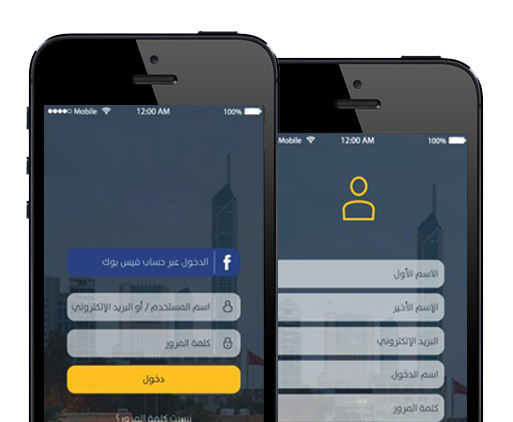 At the same time, they also wanted a mobile app for both iOS and Android, which could pull in related information from the web app, and therefore could be used easily by their customers and business partners alike. After disqualifying a large number of vendors, they decided to choose Outsource2india as their app development partner. The client was extremely satisfied with the project outcome. Not only were they impressed with our ability to customize our work as per their requirements, but were satisfied with the cost associated with the project as well. Currently the iOS app is already live on the Apple App Store, while the Android version of the same is about to be published. At O2I, we have worked with some of the world's most premier companies to develop top-quality mobile apps for them. 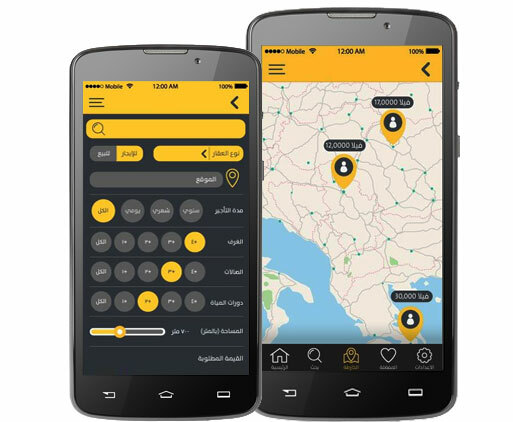 Our mobile app development services ensure not only significant cost savings for our clients, but end-to-end support and frequent updates as well. 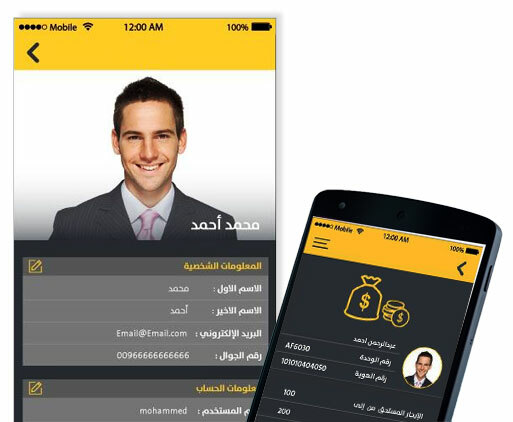 Whether you have a requirement for an Arabic app, or you would prefer normal iOS, Android, or Windows apps, we are the right choice for you. Contact us right away and receive a personalized quote for your Hybrid App or Native App Development requirements.